MUGGI has always been manufactured in the factory at Whitstable in Kent but updates to tooling in the plant don't happen every day. Now the production team behind the famous super-safe drinks holder has finally had the opportunity to add the official Made In Britain logo to the base of all future muggi! It's a big weekend for muggi. 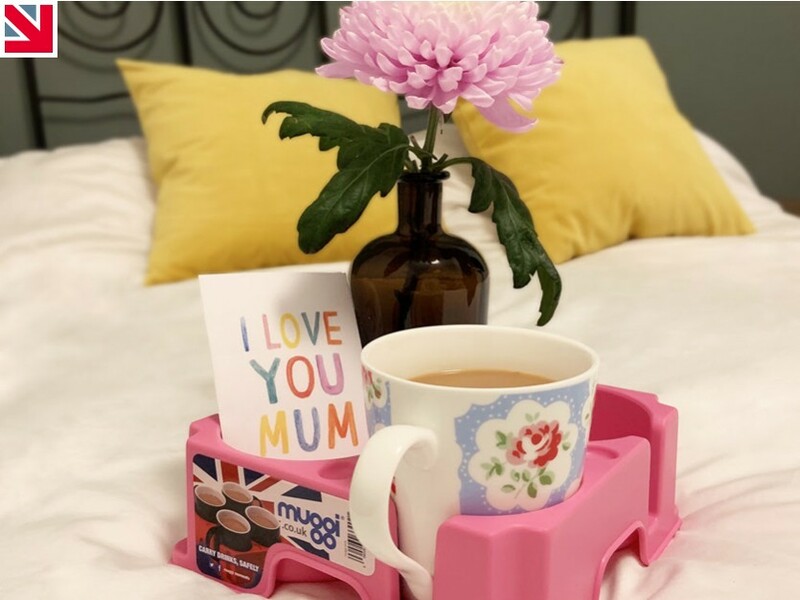 In addition to the Made in Britain mark appearing on the moulding, the team will also be conducting tests of a new muggi that will use recycled paper coffee cupscombined with recycled PP. As long as they're not so excited they forget it's a special weekend for mums, too!